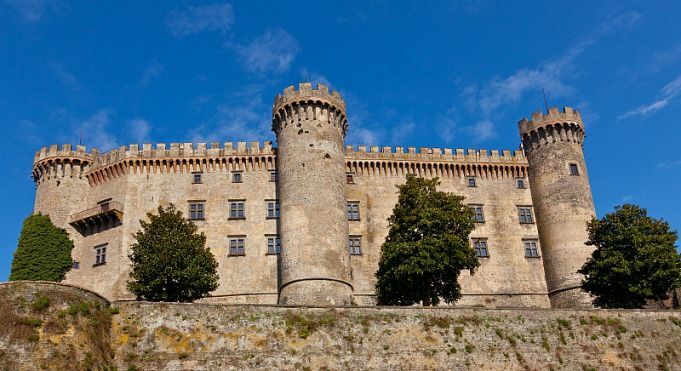 One of Italy's few Renaissance castles open to the public is located an hour north of Rome in Bracciano. The Odescalchi Castle looms over Bracciano, a small hilltop town located an hour north of Rome, with spectacular views over the lake below. The majestic castle was completed by the Orsini family in 1485 as a fortress and a residence of the feudal lords of the period. 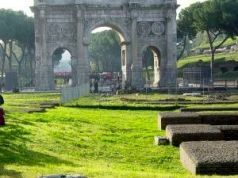 Its strategic position saw it become the subject of a bitter fight for ownership over the centuries between powerful papal families such as the Borgia and Colonna. In the 16th century the Orsini family enlarged the castle, embellishing it with Late Renaissance frescoes, before it came into the possession of the Odescalchi family in 1696. The castle's furnishings were plundered during the French occupation, leading to its subsequent sale to the Torlonia family. In 1848 ownership of the castle once again passed to its current owners, the Odescalchi, who renovated the building to its former glory. 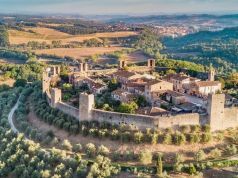 Today it is one of Italy's largest and best-maintained castles, as well as being one of the few Renaissance castles in Italy open to the public. In addition to offering guided tours, the castle hosts cultural events, galas and receptions for weddings, including several high-profile wedding couples such as Tom Cruise/Katie Holmes. Sala delle Scienze. Photo Claudia Primangeli. Guided tours include a visit to 20 rooms, courtyards and priceless collections from the castle's six-century history. The castle is open for tours from 10.00 every day, with closing times differing between the summer (18.00/19.00) and winter seasons (17.00/18.00). 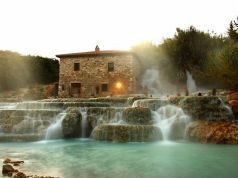 Bracciano can be reached easily by train from Rome's central Termini station. For full visiting information, including reservations and ticket prices, see the castle's website.